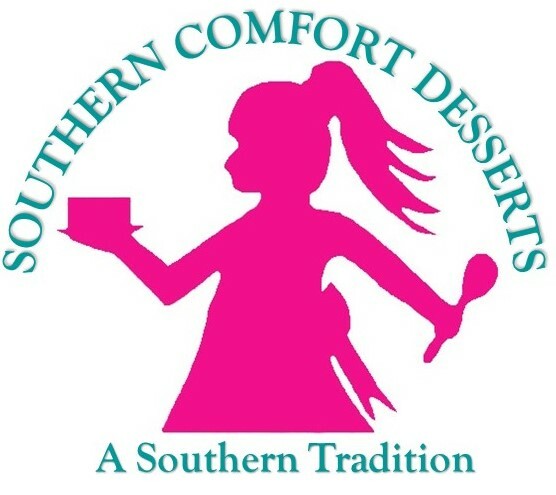 Elevate your taste buds to a higher plane and try the bread pudding from Southern Comfort Desserts in Madisonville, Texas. Though a simple dessert, our moist and buttery bread pudding is the perfect medley of cinnamon and caramel goodness, making it taste anything but simple. Some cook it too dry and that makes it hard to swallow, while some cook it too wet and it just falls apart. Unlike others, our bread pudding finds the perfect balance, making it more like a cross between flan and cake. The caramel sauce is our own secret recipe inspired by classic Werther's Original™ candies and has taken a lifetime to develop. End a meal on an unforgettable note with our mouthwatering pudding. We offer three different serving sizes so you can have a quick dessert for any occasion. Treat your sweetheart to a delectable dessert for two! Our 12-ounce serving is just the solution, and it's only $5. If you need a bigger serving for a family affair, don't worry. Our $15 two-pound option is sure to please. For $30, bring a large, six-pound dessert (available in a 9" x 13" pan) to the largest of gatherings and satisfy the dessert cravings of all attendees. 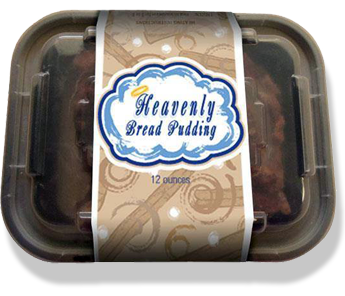 Give your friends and family the ultimate gift with your own, customized, bread pudding concoction. We offer an easy-to-follow bread pudding recipe with dry mix and sauces included. All that's required is eggs, vanilla, bread, water, and a 9'x13' pan. Feel free to add all your favorite ingredients—nuts, chocolate, raisins, or whatever else you can think of to enhance your dessert even more! The possibilities are endless when you purchase Southern Comfort Desserts dry mix and sauces for only $10.